In the Tsarnaev Case, Will Justice be Served? That was the single word at the top of my newsfeed when I opened Facebook after the thirty-count conviction of Dzhokhar Tsarnaev. As I continued to scroll, I saw similar cheers for justice and chants of “Boston Strong”. I must admit that following Tsarnaev’s conviction, I felt a sense that justice had been served. As a native Bostonian, it had been painful to see my city and my neighbors under attack in 2013. I remember frantically texting my mom and being glued to the television during the chase in Watertown. Even from my current home in Connecticut, I felt angry and upset; I cannot fathom the pain, fear and anger that runners, spectators and victims felt when our city was attacked. In light of this, the conviction of Dzhokhar Tsarnaev brought some sense of justice to this tragedy. But Tsarnaev’s conviction was somewhat expected and thus the real focal point of this case will come with the sentencing phase, which just began. So this begs the question, will justice ultimately be served in the penalty phase of this case? In the Catholic worldview, justice is not a death sentence for Tsarnaev. Rather, for there to be justice, Tsarnaev’s life should be spared, a position that is rooted in the belief that the application of capital punishment today, unnecessarily violates the inherent dignity of human life. When we as Catholics talk about the inherent dignity of life, we are referring to the sacredness of life that springs from the fact that each and every human has been made in the image and likeness of God; nothing—not even committing heinous crimes—can take this dignity away from a person. Thus, taking a brother or sister’s life as a penalty for a crime violates the image of God among us and as such, is unjust. But it is not only the dignity of the individual sentenced to death that is violated when the death penalty is utilized; the dignity of the entire society is violated. In a 2005 statement on the death penalty, the United States Conference of Catholic Bishops expressed the hope that, “our nation will no longer try to teach that killing is wrong by killing those who kill.” More important than the logical flaw with the application of the death penalty, is the fact that the death penalty perpetuates a vicious cycle of violence and death that threatens all human life. By violating the dignity of our brothers and sisters, we necessarily violate our own. I do not mean to make an anti-death penalty stance sound easy. In fact, it would be much easier to refuse to see the dignity of our enemies and not to worry about the culture of death that we are creating. It is imperative, though, that we resist this culture of violence and death. Violent penalties only breed more violence; they proclaim a disregard for life and express that violence is an acceptable vehicle for communicating ideals. Justice can only be realized when we boldly assert the sanctity of life in the face of horrific destruction. I invite you to join me in praying that justice will be served and the culture of death and violence will be resisted. 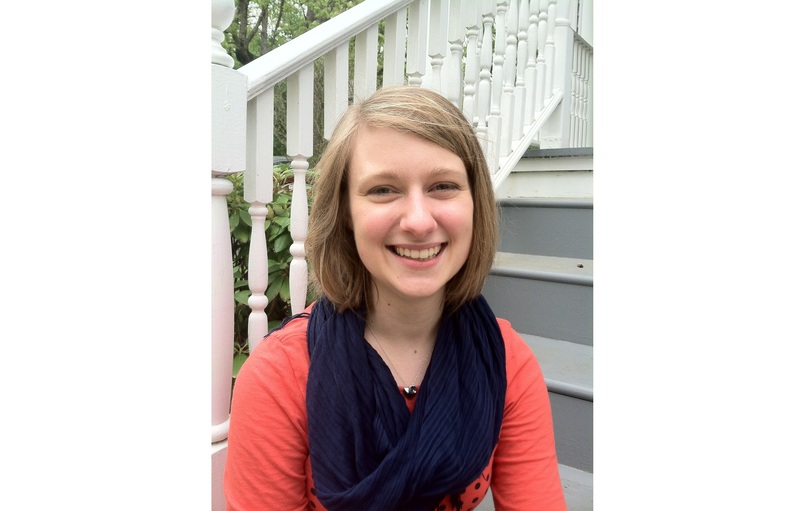 Rachel Malinowski is a third-year Master of Divinity candidate at Yale Divinity School. She received her undergraduate degree at Fordham University. Rachel is an alumna of the Catholic Campaign for Human Development intern program.